Do your retirement and estate plans include your best friend? 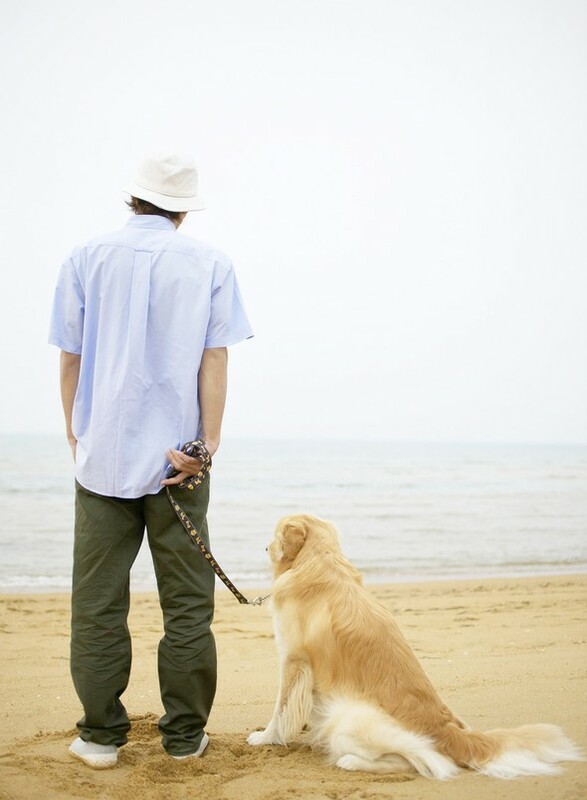 : Sound Financial Advisors, Inc.
Do your retirement and estate plans include your best friend? Let’s face it, our pets are now an integral part of our family. 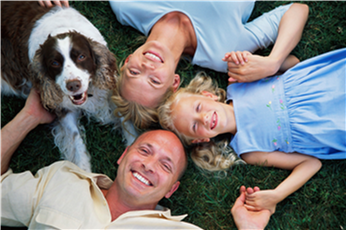 According to the 2011/2012 National Pet Owners Survey, 62% of U.S. households own a pet. That equates to 72.9 million homes. And, in 2012, we spent over $50 billion dollars caring, feeding, training and pampering our pets. This figure is expected to continue to increase. Why? Because, we all want the best for our pets. Since that is the case, shouldn’t we also include our pet’s care in our retirement and estate plans? We, at Sound Financial Advisors, think you should include your pets in your plans for the future. When meeting with an attorney to write your will, make sure that they include provisions to provide effectively for the comfort and care for your pet. Arrangements should also be made to care for your pet during the period between your death and the admission of your will to probate. Under the law of many states, including Washington, a pet can be the beneficiary of aPet or Companion trust created to care for the animal. Humans aren’t the only ones facing skyrocketing healthcare costs. The price of veterinary service also continues to rise, which is why buying pet insurance can be a smart investment. In addition, if you have insurance that stays with the pet, you will know that your pet will receive the treatment and care it needs when you are gone. FINANCIAL PLANNING: PUTTING IT ALL TOGETHER. What do you need? How much do you need? That’s our role. We will work with you on your financial plan and come up with the combination of insurance, investment and retirement products that work best for your individual situation.